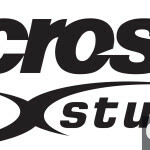 Microsoft XNA Game Studio Free Download Setup for windows. 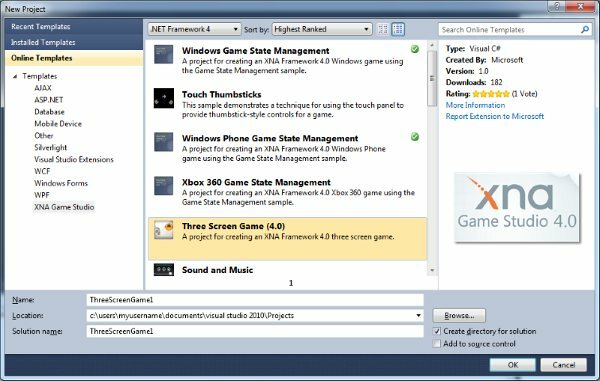 Design and develop games with XNA Framework libraries. 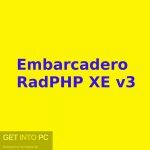 Create games for WIndows and XBOX. Are you interested in making games that are compatible with Windows Phone and Xbox 360? 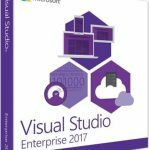 If yes than here is a solution for you Microsoft XNA Game Studio 4.0 yes… this tool is a programming environment that utilizes Visual Studio 2010 for making some cool games. So Game on guys!!! 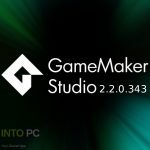 It provides a platform for all game making junkies whether they are new to this field or professionals. This version has many new enhancements compared to its successors. 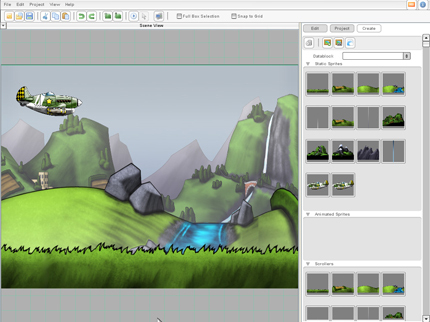 The tool is loaded with all accessories that are needed to develop a game. It includes sounds, avatar animations and many more. 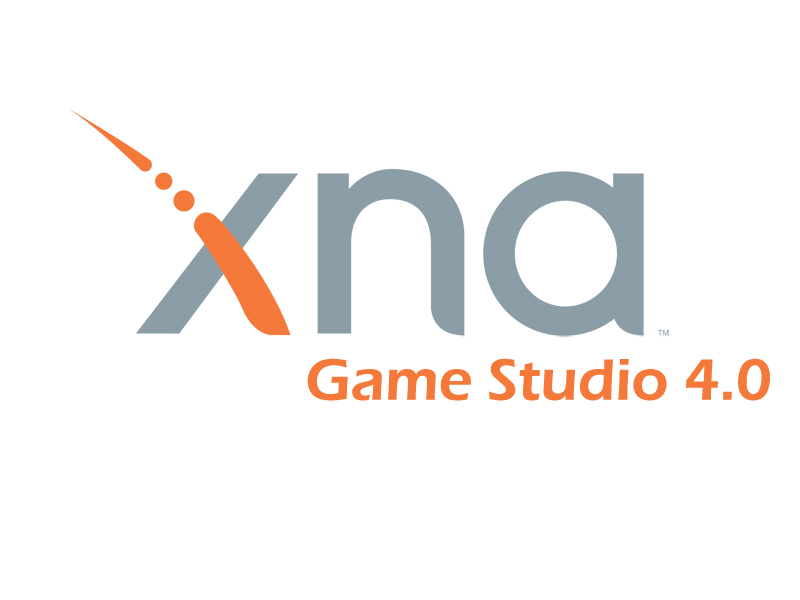 On a conclusive note we can say that XNA Game Studio 4.0 is a premier tool for making some compelling games that will surely please the game making junkies. Below are some noticeable features which you’ll experience after Microsoft XNA Game Studio Free Download. Uses Visual Studio 2010 environment. Before you start Microsoft XNA Game Studio free download, make sure your PC meets minimum system requirements. Hard Disk Space: 3GB of Hard disk space required. Click on below button to start Microsoft XNA Game Studio Free Download. This is complete offline installer and standalone setup for Microsoft XNA Game Studio 4.0. This would be compatible with both 32 bit and 64 bit windows.